Download free SCB nong Easy Line stickers with Thailand IP. 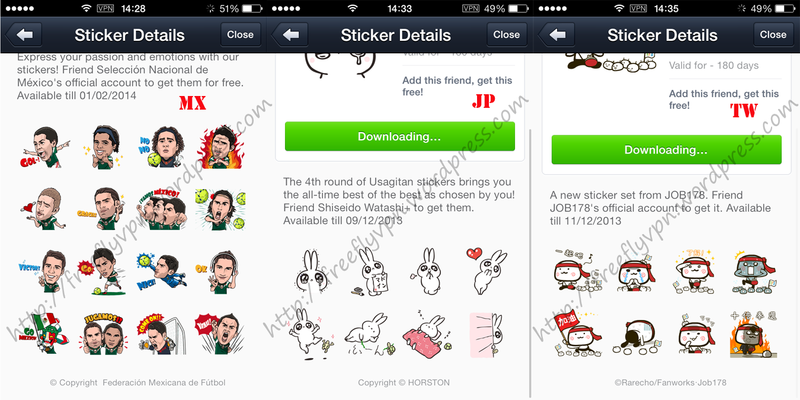 Download free Line stickers in Japan with Japan VPN. Line launched Pray for the Philippines sticker which is only available in Philippines. Line will donate the funds to help rebuild the damaged cities. 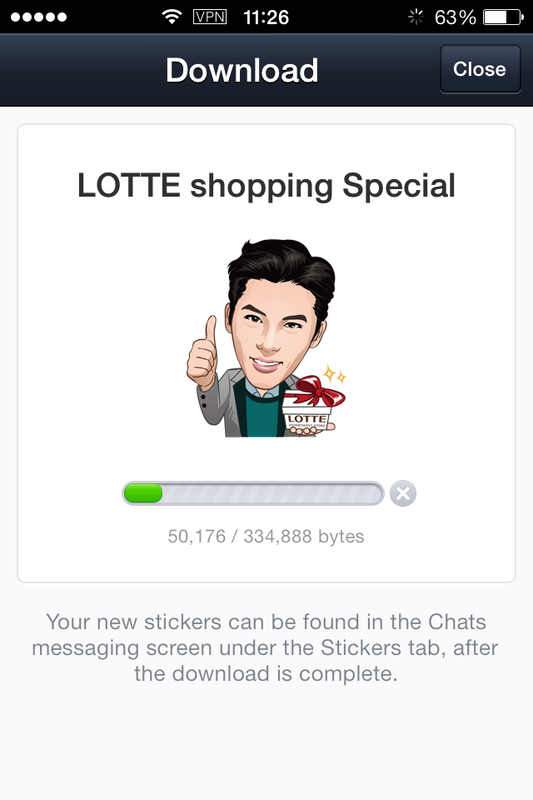 If you can’t afford the price, you can get a Philippines VPN to download the sticker for free. 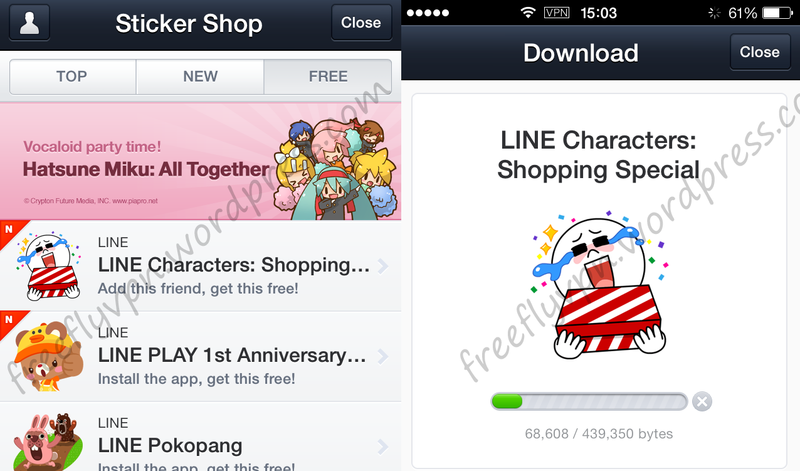 There are about 280 million registered users with Line. Besides being very popular in Asia, especially in Taiwan. Get Line stickers is becoming daily greetings. Have you get Line stickers today? Many stickers are available to download in Thailand, Taiwan, Mexico, USA, Argentina, Spain, Vietnam, Italy…etc sticker shop. Line users who are living in Japan are wondering how to get Line sticker from other countries shop. So I will introduce way to get Line stickers in Japan today. Connected to FlyVPN is the fastest way to get Line stickers in Japan. 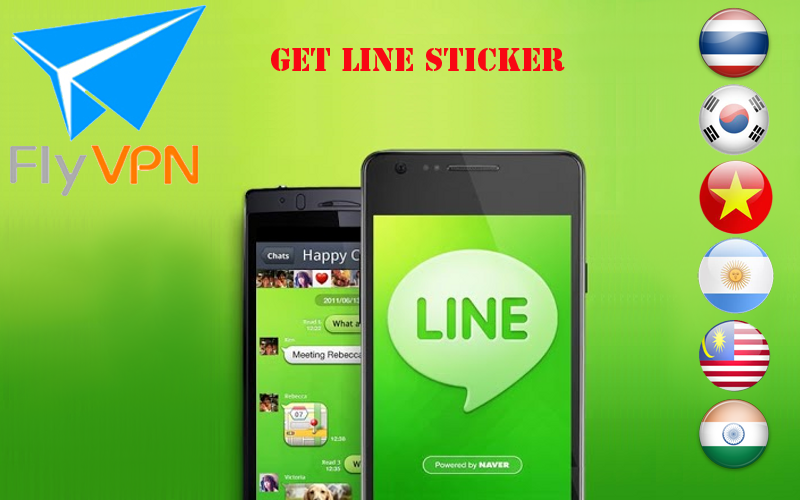 I will give you 5 reasons why we choose FlyVPN VPN service provider to get Line stickers. 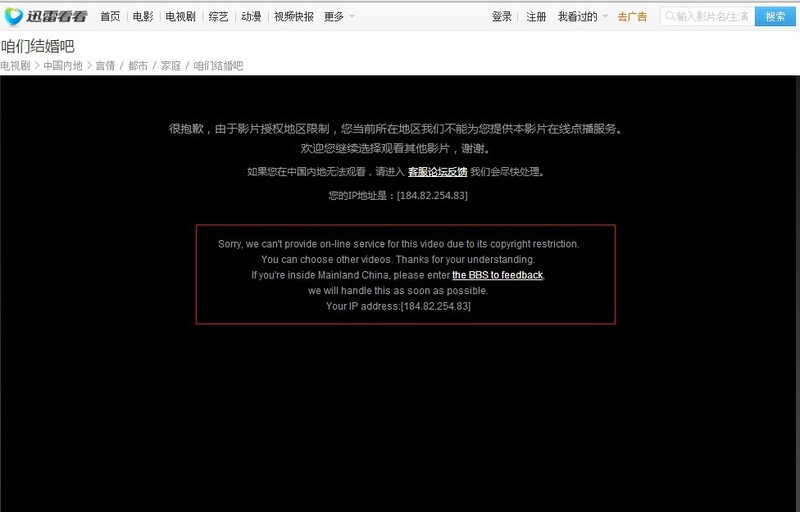 1: 30+ counries VPN, covering Asia, Europe, America, Oceania and Africa. 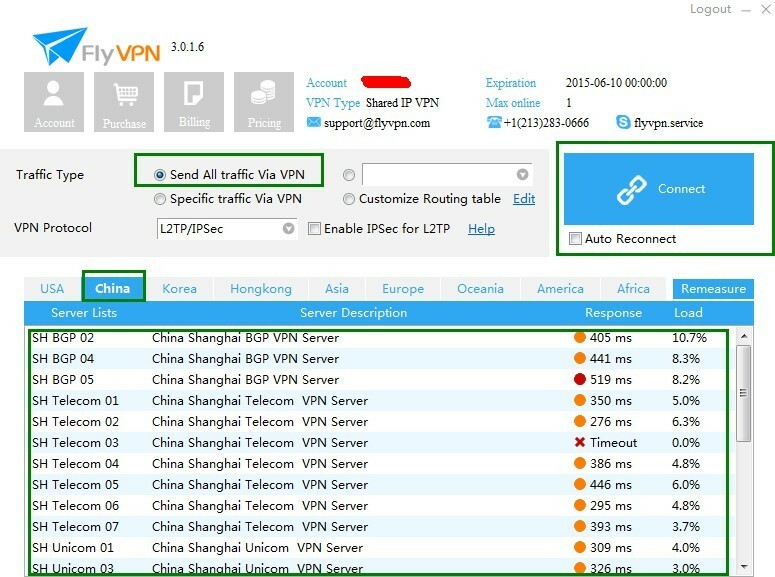 2: 30+ VPN servers in trial account. 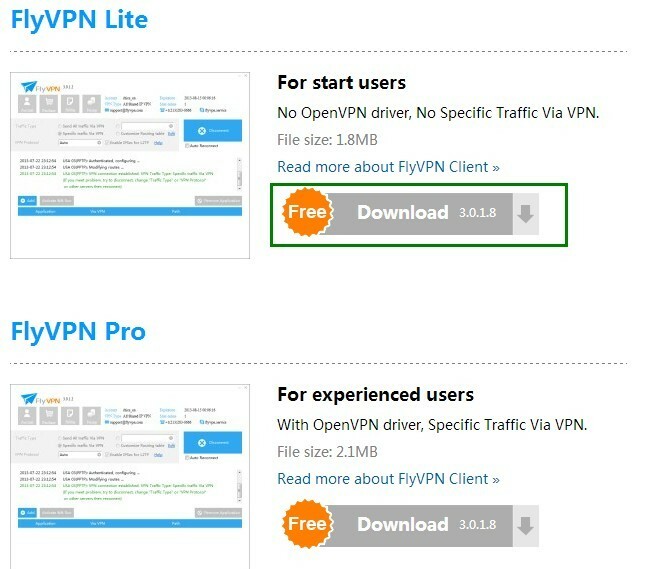 FlyVPN is providing free trial VPN account everyday. 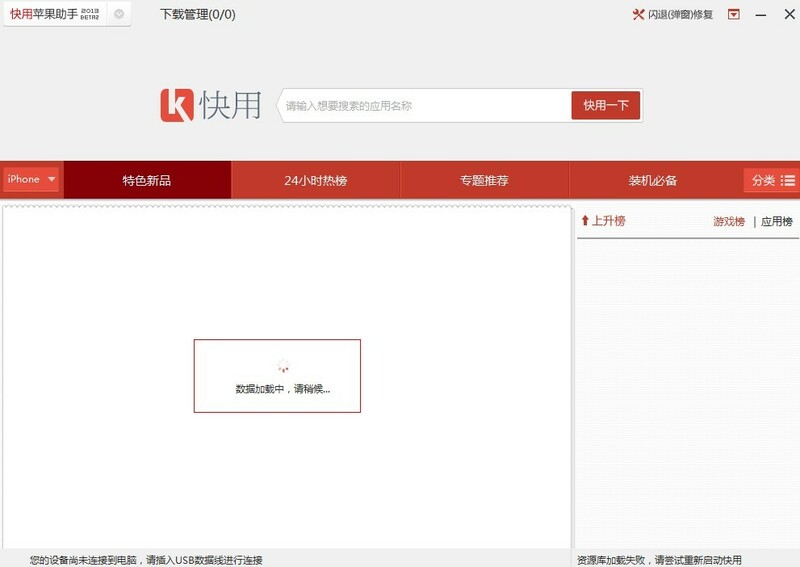 Users can test Mainland China, HK, TW, Singapore, Philippines, Malaysia, India, Indonesia, Thailand, Vietnam ,Korea, Japan, USA, Mexico, Canada, Italy, Brazil, Argentina, Spain, Germany, France, UK, Turkey, Australia, New Zealand, Russia and Egypt country VPN servers. 3: Live support for all customers. 4: 30 days money back guarantee. 5: Compatiable with Windows, iPhone, iOS, iPad, Mac and Android. 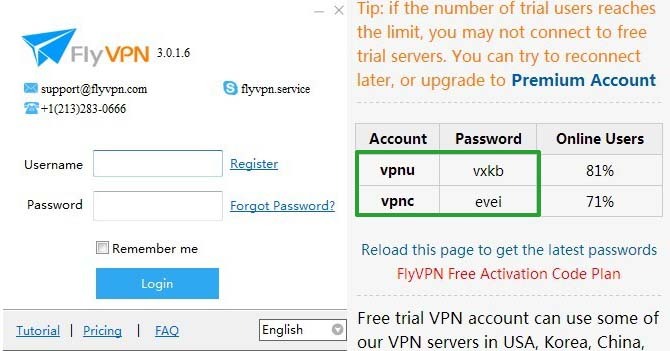 VPN account do not bind with devices. 6: Unlimited traffic and bandwidth for $10 per month. What you need is VPN. Users can connected to Taiwan, Thailand, Vietnam, Singapore or other countries VPN and download free Line stickers in sticker shop. If you want to get Line stickers in Japan with iPhone or android, maybe you can link to the tutorials for getting Line stickers on iPhone or android. Get Line stickers on iPhone: https://freeflyvpn.wordpress.com/2013/08/23/how-to-download-free-line-stickers-on-iphone-mexico-vpn/ . 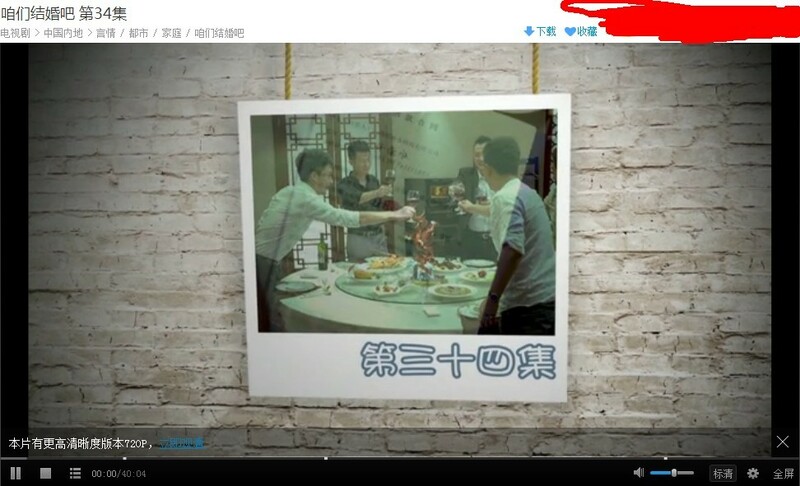 Get Line stickers on Android: https://freeflyvpn.wordpress.com/2013/05/03/chang-ip-get-stickers-on-android/ . If you do not want to try it again and again for trial VPN accounts are full for many guys are using them to download Line stickers, you can consider to buy paid VPN. Line is launching free line stickers in the world, developing different stickers according native culture. 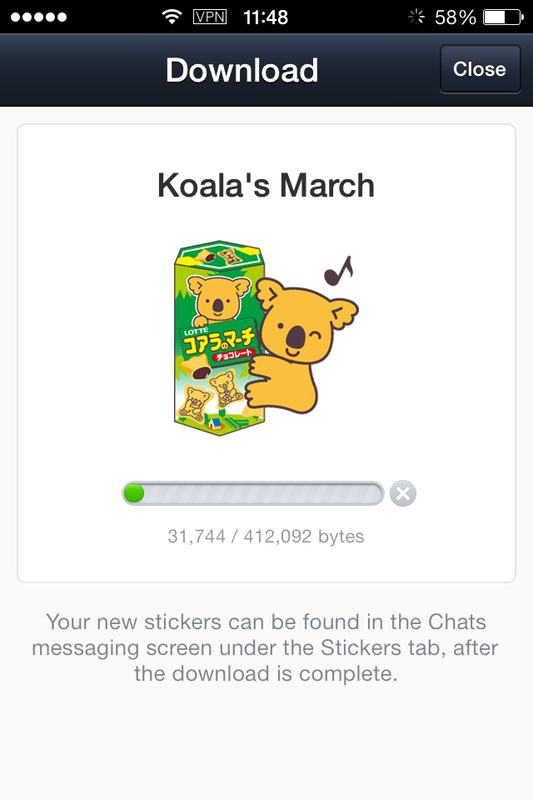 So many Line users are addicted to download Line stickers from other countries. Stickers is related to many fields. Large number of brands are taking part in Line event so that more and more users can know them. This is a giant potential market. I think many providers will participate in Line. There are many free Line stickers in other countries, many guys will ask how can I download Line stickers from Thailand. 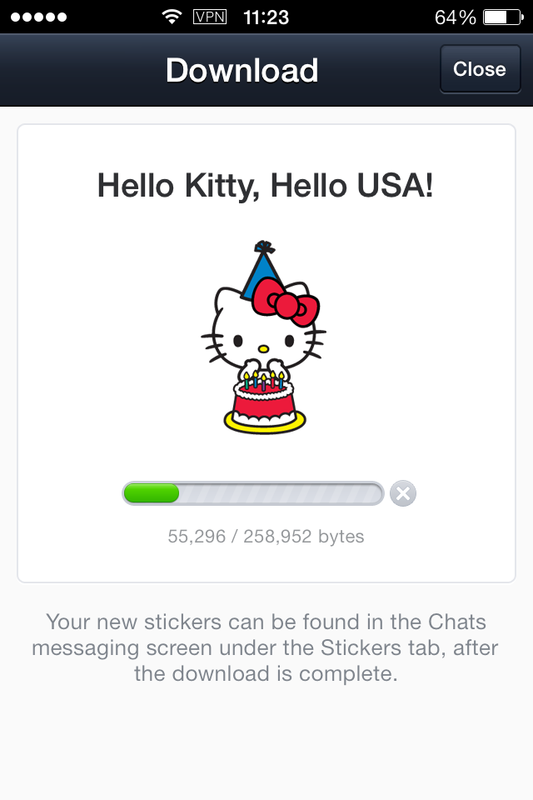 I can download Line stickers on iPhone, iPad, Mac and Android from other countries with VPN. If you are looking for tutorial about download Line stickers from Thailand, the only way is find a VPN service provider, which is offering many countries VPN server. please read paragraphs below. Because you are living in Thailand so your IP address is based Thailand that you can only access Thailand sticker shop without VPN. As I know that FlyVPN provides 30 countries VPN server for trial. It offers free trial VPN account everyday. 1 hour per day for single IP. 1: Cancel phone number authentication with Line account. 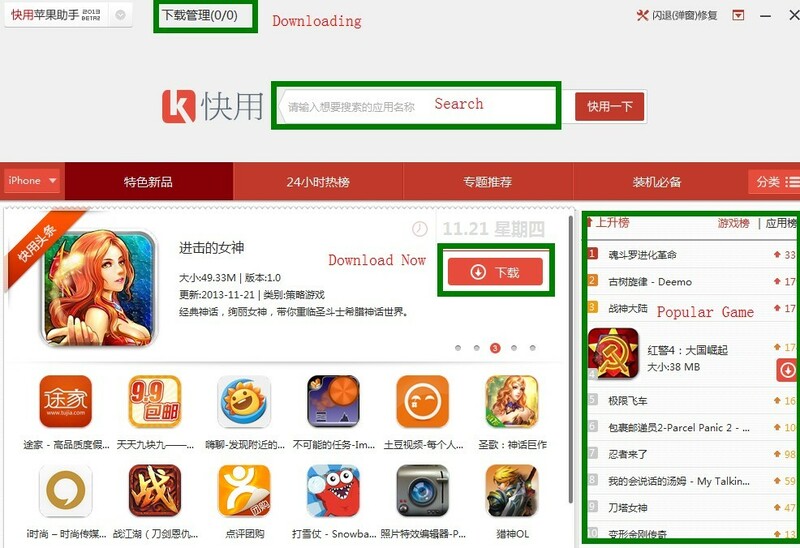 I have wrote an article about it, please link to https://freeflyvpn.wordpress.com/2013/09/03/why-i-cant-access-other-countries-line-stickers-shop-with-vpn/ . 2: Connected VPN, then access Line with email. Download Line stickers on iPhone: https://freeflyvpn.wordpress.com/2013/08/23/how-to-download-free-line-stickers-on-iphone-mexico-vpn/ . Download Line stickers on Android: https://freeflyvpn.wordpress.com/2013/05/03/chang-ip-get-stickers-on-android/ . Please read the article carefully, I think users will know how to download stickers from Thailand. Line release many Line stickers today in TW, HK, JP, TH, and MX. 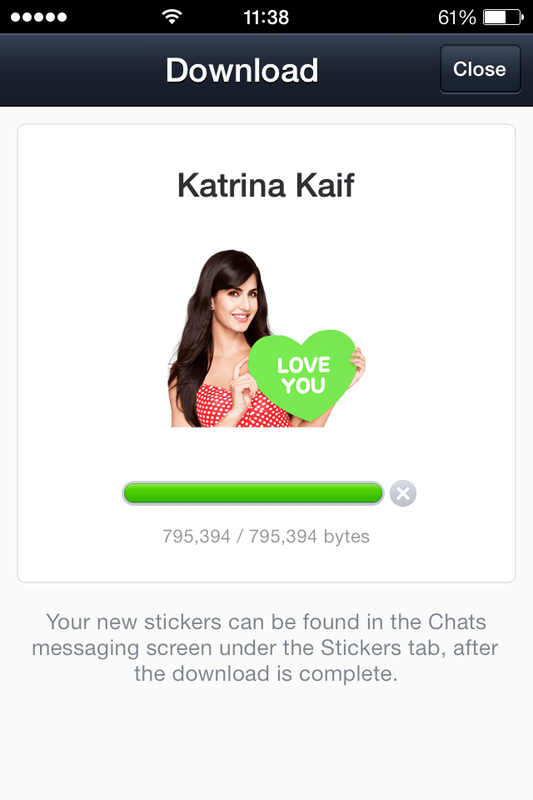 I have downloaded those stickers on my iPhone, have you downloaded? Download Walking Dead Free Sticker Pack and Brown & Conyʹs Secret Date! stickers with Spain VPN. Users can get Spain IP with VPN. It is the only way to download free Line stickers from other countries’ sticker shop. Download Bidon stickers with Turkey VPN on iPhone, iPad and android smartphone. Have you downloaded it? Download Mexico National Football Team Line stickers with Mexico VPN. If you want to get free trial Mexico VPN, access http://www.flyvpn.com/freetrial. Download Gürbey İleri and Kadir Doğulu free Line stickers with Turkey VPN. Download Emma Marrone: Special Edition stickers from Italy with Italy VPN.